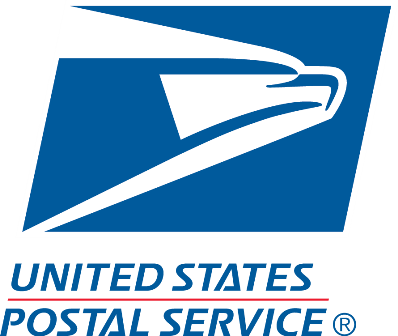 USPS® January, 2018 Rate Change | Central Business Systems, Inc.
To check on the status of your machine go to the Neopost Knowledgebase site. Here you can read specific information on your model and how the rate change impacts you. You may be eligible for Commercial Base Pricing (CBP). What is CBP? In the notice, USPS® states, “The Commercial Base price category offers lower prices to customers using authorized postage payment methods.” With regards to the January rate change for Priority Mail®, “The Commercial Base prices will increase 6.2 percent on average. Commercial Base prices will, on average, reflect a 9.4 percent discount off of Retail prices” and CBS can help you get this discount.